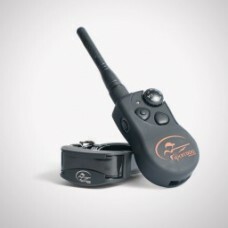 In an industry seemingly overcrowded with electronic dog-training products, Radio Systems Corporation’s renewed venture into the sporting-dog market with the creation of SportDOG® Brand in 2003 might have appeared to be driven only by misguided ambition. However, that was far from the case. Our broad line of superior products is the result of focusing on a promise we made to our customers on day one: "Gear The Way You’d Design It®". 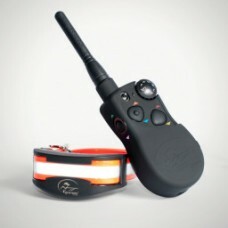 SportDOG is the most recognized brand in the electronic dog tracking and training categories. Our products are known not only for their quality, but also for being the best value for your dollar. Over the years, we’ve added to our product lines, offering more variety, but no matter how fast we grow or how large the SportDOG name becomes, we'll never forget our promise to keep making "Gear The Way You’d Design It." 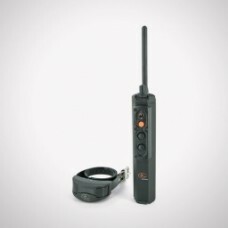 Smallest and lightest beeper on the market.Features Volume control. 4 selectable beeper sounds: Stan.. 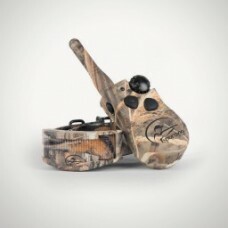 The HoundHunter® 3225 is specifically designed for tracking and trailing dogs, so you can keep the t..
SportDOG has redefined the meaning of "classic" by meshing the ProHunter's traditional transmitter d.. 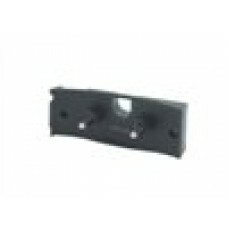 The original Collar Receiver for FieldTrainer® 425S. 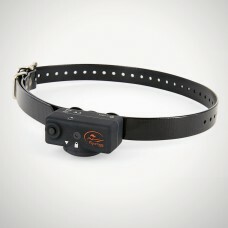 Add another dog to your current SportDOG Brand®.. 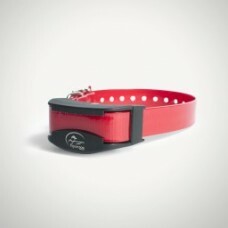 The NoBark SBC-18 collar has 6 levels of static stimulation with low/medium/high stim ranges to safe.. 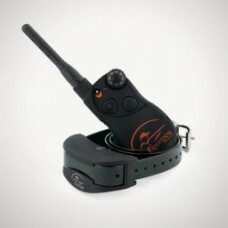 The SportDOG Brand® NoBark SBC-R allows you to customize the type of bark control that works best fo.. 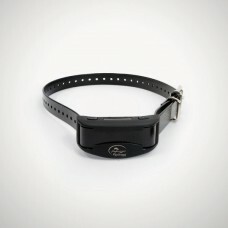 The SportHunter® 1825 helps you build a customized remote training system to guarantee the best perf.. The rugged, versatile SportHunter® 825 maximizes all of the advanced, industry-leading technology th.. 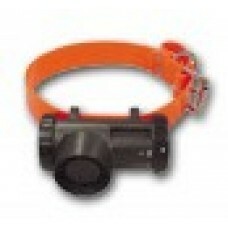 The TEK Series 2.0 E-Collar module allows you to add training functionality to your TEK Series 2.0 G.. The WetlandHunter® 1825 helps you build a customized remote training system to guarantee the best pe.. 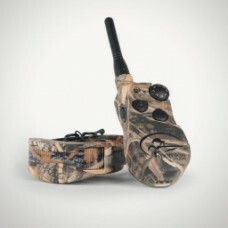 Designed for the waterfowl hunting environment with close-working dogs, the WetlandHunter® 425 takes..